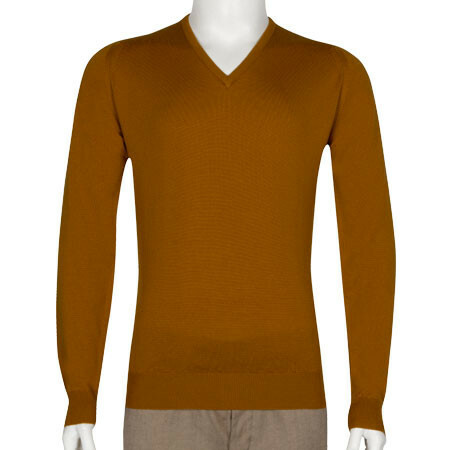 Part of our Iconic Styles range this classic crew neck pullover is knitted from 100% Merino wool, slightly thicker than our Marcus style, Farhill is perfect for the colder months. 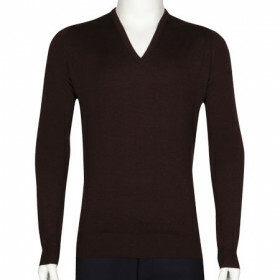 Coming in standard fit this sweater provides a sharp silhouette whilst offering a comfortable feel. 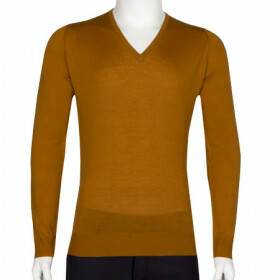 Wear with chinos or jeans for a perfect weekend look. 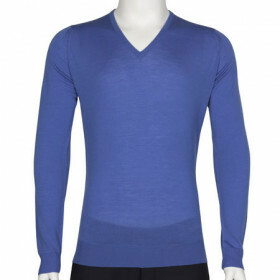 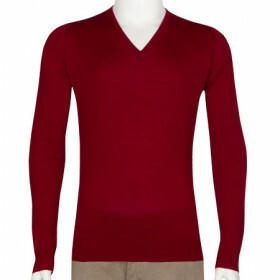 Riber is a classic v-neck pullover beautifully crafted from 100% Merino wool. 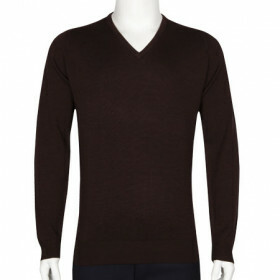 As part of our Iconic Styles range you are guaranteed a piece of true everyday luxury. 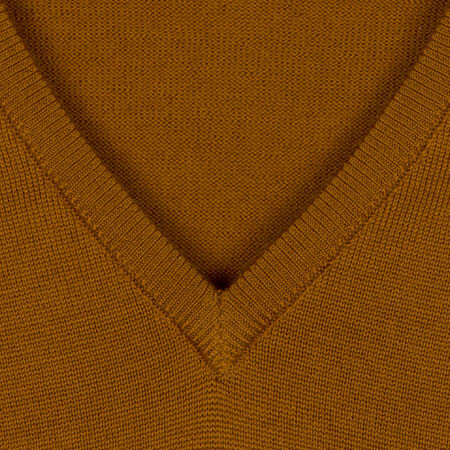 Knitted in a slightly heavier weight than our Bobby v-neck, Riber is perfect for colder months. 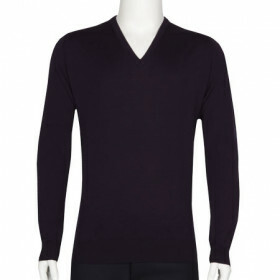 The low neck line makes it ideal for wearing over a collared shirt while the standard fit gives a crisp silhouette.